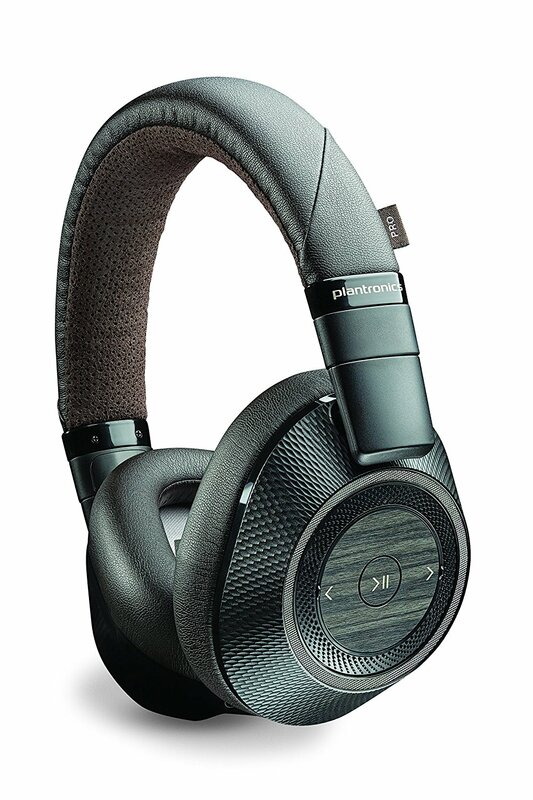 The BackBeat Pro 2 from Plantronics, have been the most comfortable pair of headphones I have used in a long time, with the benefit of a 20 hour battery life, these will stay on for a long time. 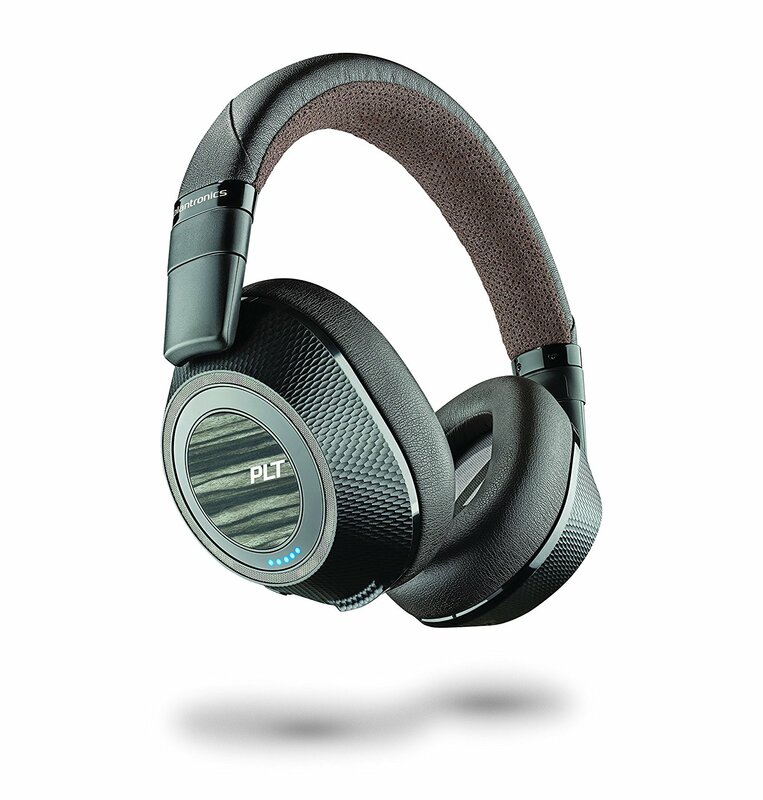 Throw in Active-Noise Cancelling and these are something to be reckoned with. They fit perfectly, and can be increased ion size on each cup,m for the weird headed people. The leather padded band on top sits well on the head, and the ear cups are snug and comfortable. Though in the summer do tend to collect sweat very easily. Bluetooth is so simple now, connected in an instant and will automatically connect when turned on. Even the nice lady will tell me its connected. Using a service like Tidal on HIFI mode, the tracks come through perfectly and sound excellent. This is in part to the 40mm drivers in each ear, but also to the Active Noise Cancelling. This blocks out a lot of the outside noise and creates a perfect music bubble. There are controls on the outside of the ear, but I tended not to really use them. They can play/pause, pick up calls and skip tracks. This is on the weird wood veneer effect and I think a last minute addition. 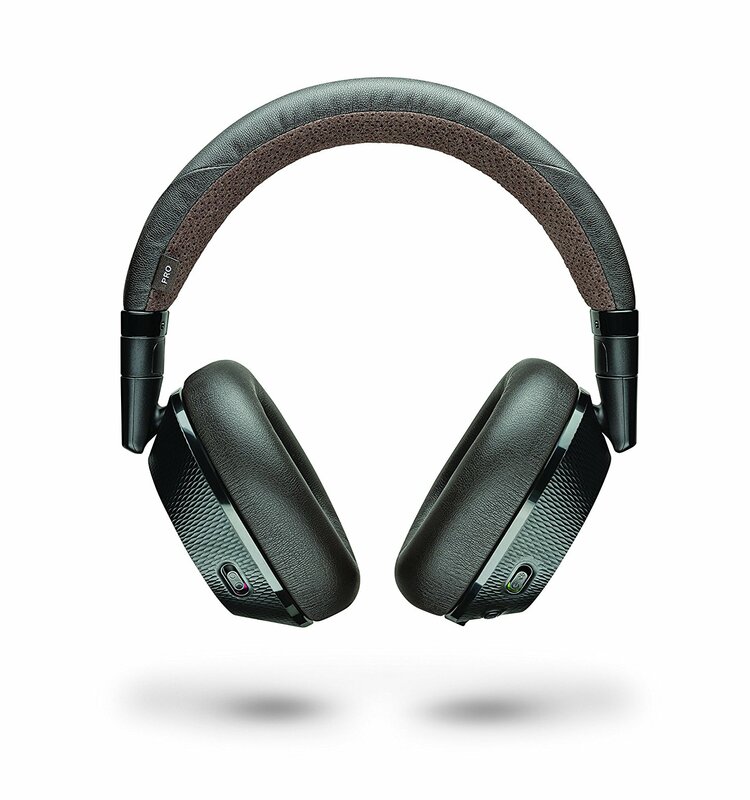 The Backbeat Pro 2 also features “open listening.” This allows me to flick a switch and have outside sound pumped into the headphones, meaning they can stay on my head and I can speak with people or listen to traffic when crossing the road. This adds on to the ability to never have to remove them and I can have them on my head till I walk into the house. But should you ever need to take them off, no need to reach for your phone to pause it, the headphones will do that automatically and then play when back on. These are gonna set you back around £200, but they are the best pair I have used in a long time. I have tested others and always want to come back to these guys.